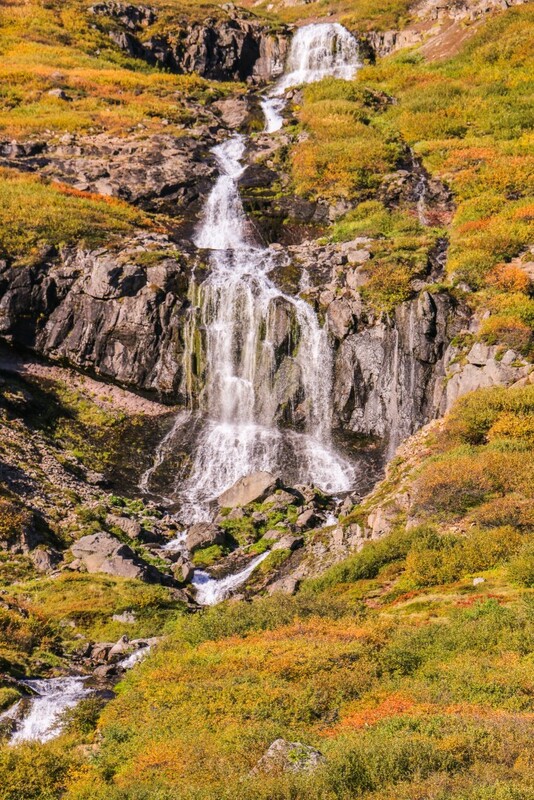 We “discovered” the Westfjords at the early stages of planning for our road trip in Iceland, and our immediate thought was to find a way to include the region in our itinerary. 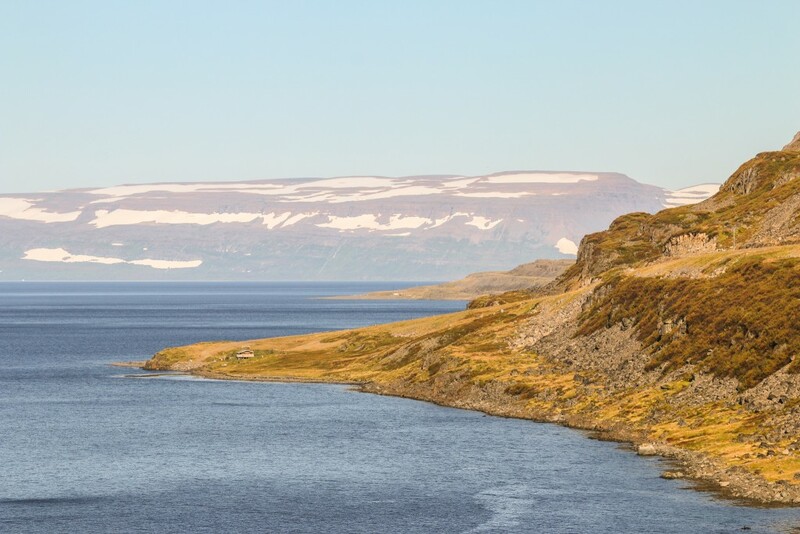 Our plan was already far from the typical ring road trip and since we still had a bit of time and flexibility, adding a detour to get a glimpse of the Westfjords seemed like the way to go. 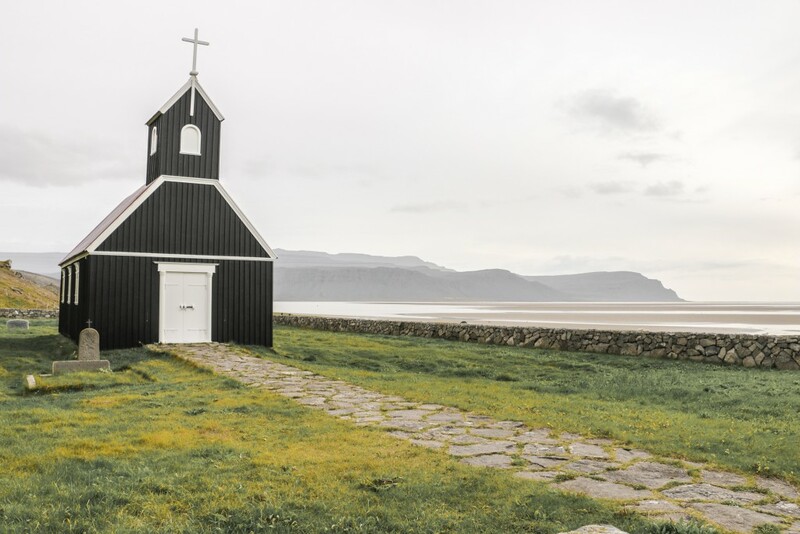 Remote and sparsely populated, the Westfjords peninsula, with its countless fjords, mountains and small fishing coastal villages, provides inspiring landscapes and solitude everywhere. The roads are limited and not easy, some even precipitous, but it’s all part of the isolated environment of the region and something that makes it unique in Iceland. 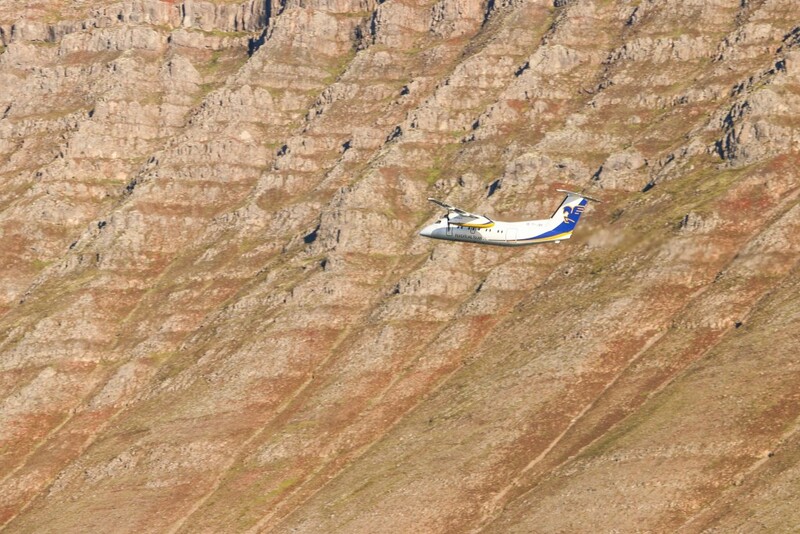 It’s also home to Drangajökull, the fifth largest glacier in the country. For outdoor and nature lovers like us, it’s just what we seek. We knew we couldn’t spare as much time as we would have liked to explore the region, but we decided to make the most of what we had. 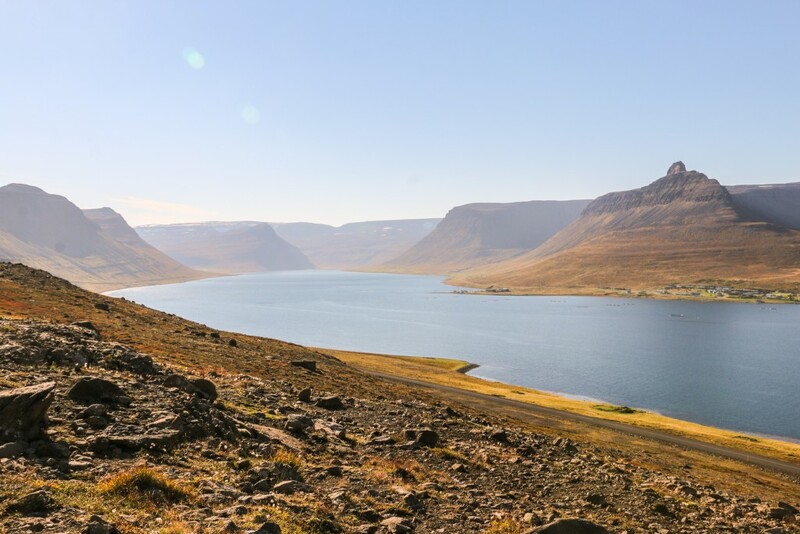 The plan was simple, coming from Northeast Iceland we would spend the first day on the eastern part of the Westfjords, all the way up to Ísafjörður, and on the second day, circle the rest of peninsula towards south and Brjanslaekur. Here we would catch the evening ferry to Stykkishólmur, considerably cutting short our trip onwards to Snæfellsnes peninsula. Well, it didn’t work as expected. 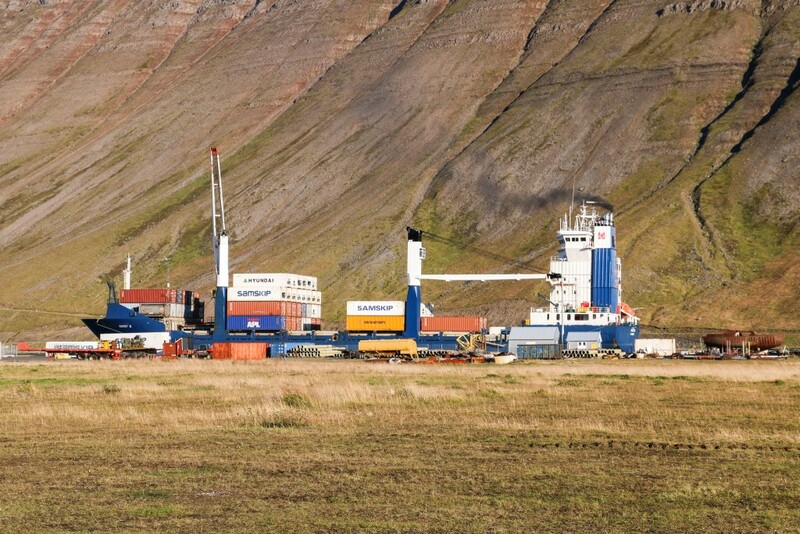 A few days before we reached the Westfjords, our ferry got cancelled. We would have to go all the way around to get to Snæfellsnes peninsula, adding a few more hours to our already long driving day. Without much we could do, we decided to stick to the plan and brave a few more hours in the car. From the ring road, we took roads 68 and then 61 to Hólmavík. Along the way, we stopped a couple of times to admire the views. 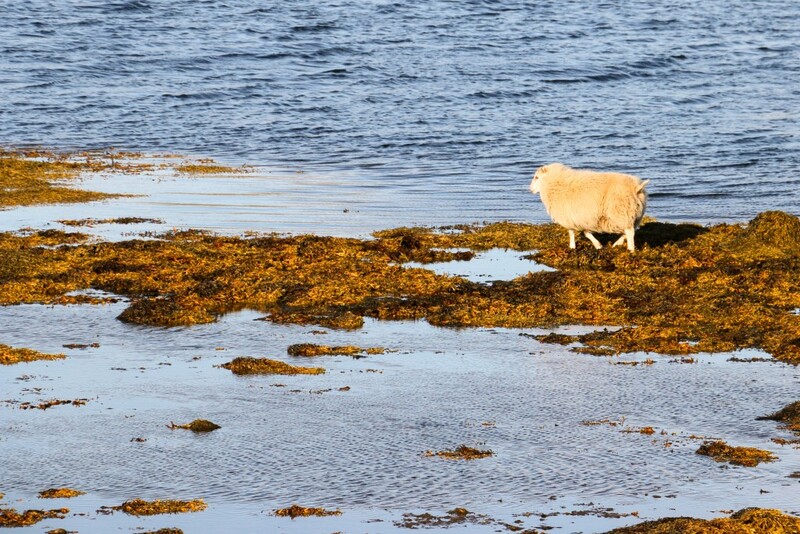 Starting with the sheep that looked like it was walking on water, to the very first group of seals we saw that day. The seamless effort seals do to strike a pose is so awesome! In Hólmavík, we stopped for coffee and some groceries. Oh, we were blessed with a glorious sunny day! Shortly after Hólmavík, road 643 leads to Djúpavík. 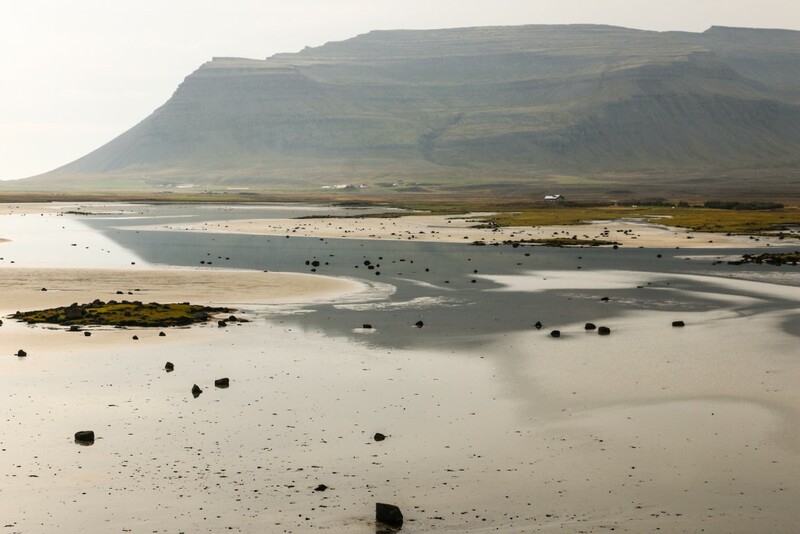 Hornstrandir peninsula lies further North, a very remote nature reserve with no roads and only accessible by boat. Unfortunately for us, there was no time to head there. 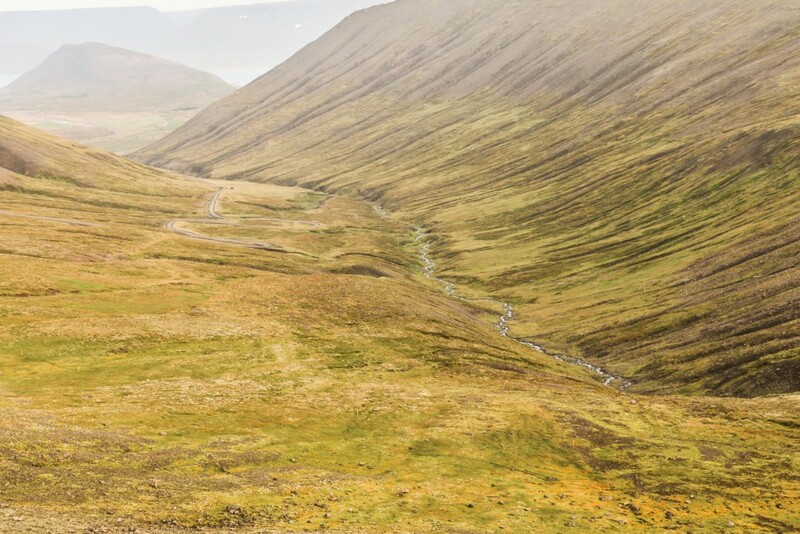 Instead, we kept going on road 61, steering away from the east coast of the Westfjords and through the Steingrímsfjarðarheiði plateau. Once on the other side, the large fjord Ísafjarðardjúp dominates the view. Massive! Spectacular views on the way down. 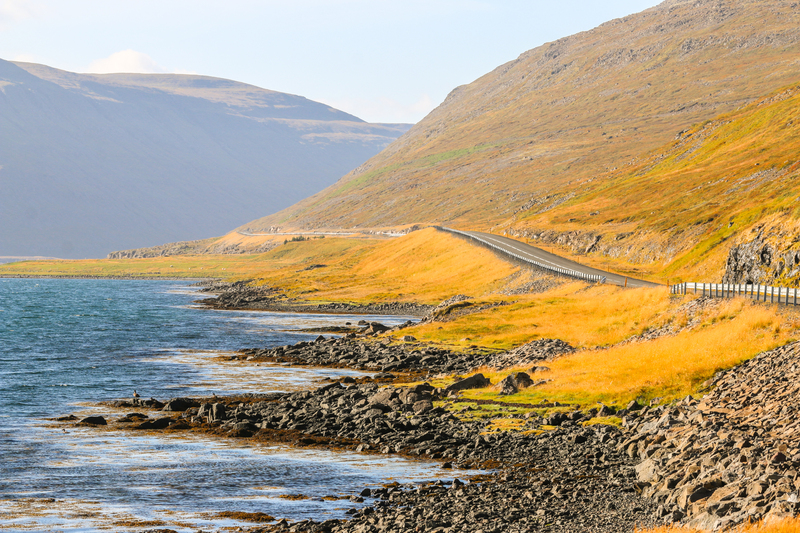 Road 61 keeps going around the smaller fjords, requiring many stops to truly admire the landscapes. 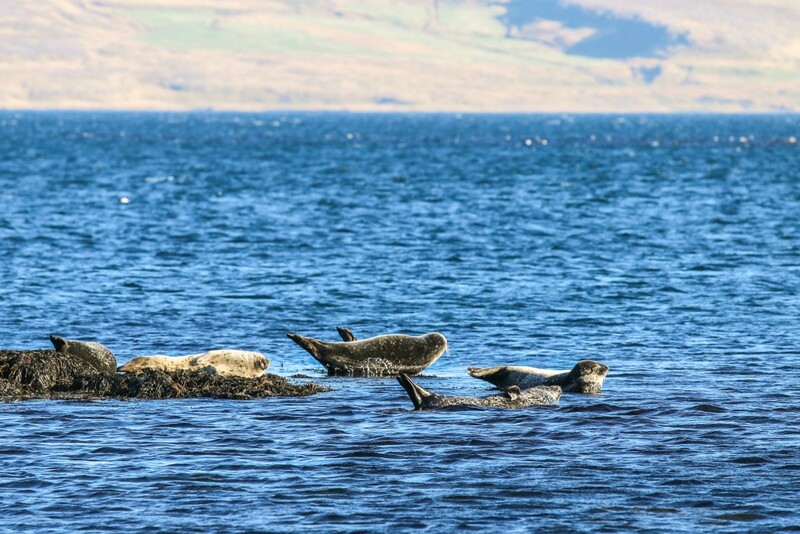 Lots of photo opportunities and… more seals! 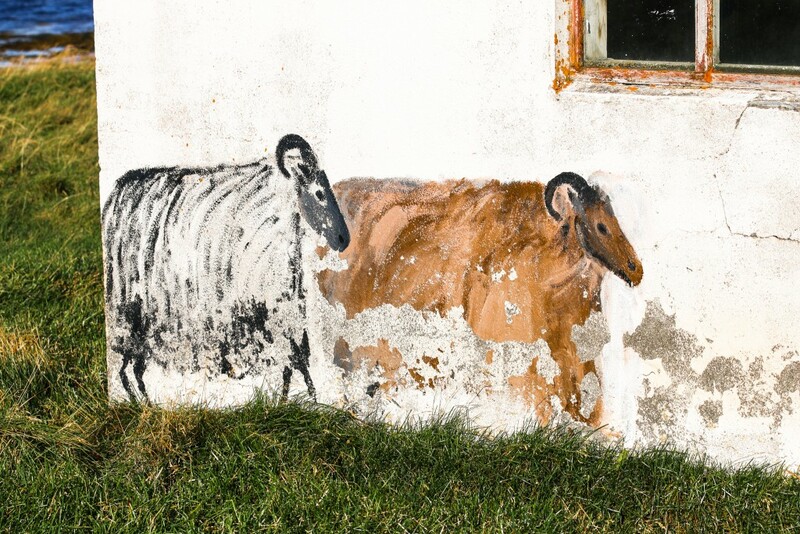 A common thing we encountered during our trip was a number of abandoned farms and buildings. 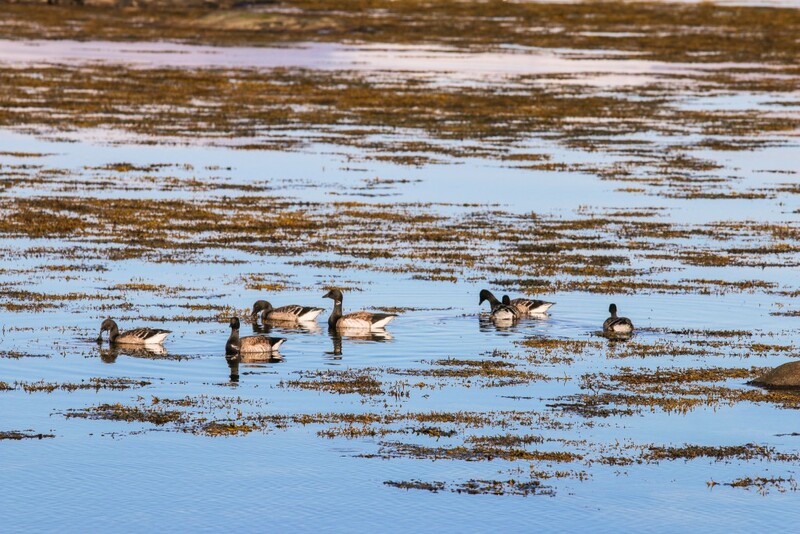 This is the proof of how harsh the life in the Westfjords is and it helps to explain the decline in population over the years. 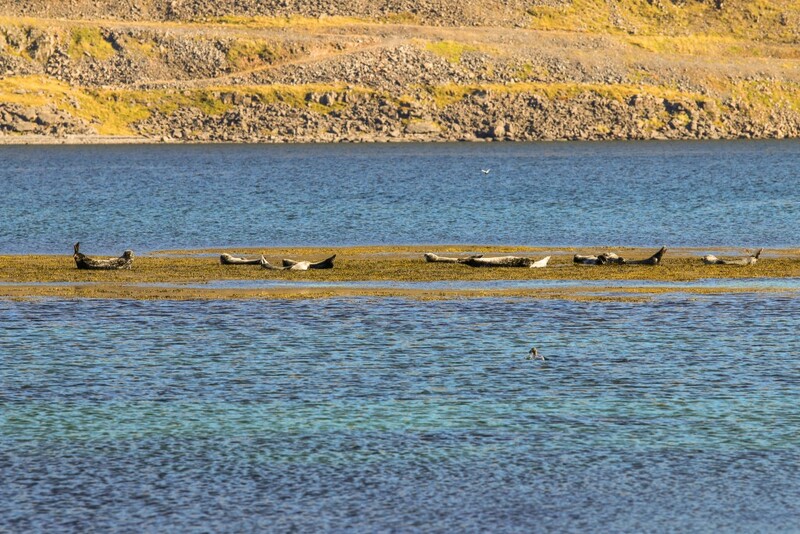 We stopped on the side of the road to watch a colony of seals and ducks just a few meters from shore. There was even a box with binoculars for visitors to better observe these lovely creatures, provided by the local farmers. Thanks! A few kilometers ahead, in Súðavík, we made another stop to quickly visit the Arctic Fox Centre. By mid-afternoon, we made it to Ísafjörður, but before exploring the town, we went to Flateyri to check-in at our hostel for the night. A Pleasant surprise here. This was already on the 16th of September, which is off-season, so the owner of the hostel was super nice to stay around one more day to let us in. Yes, we had the whole hostel for ourselves. Definitely a first! 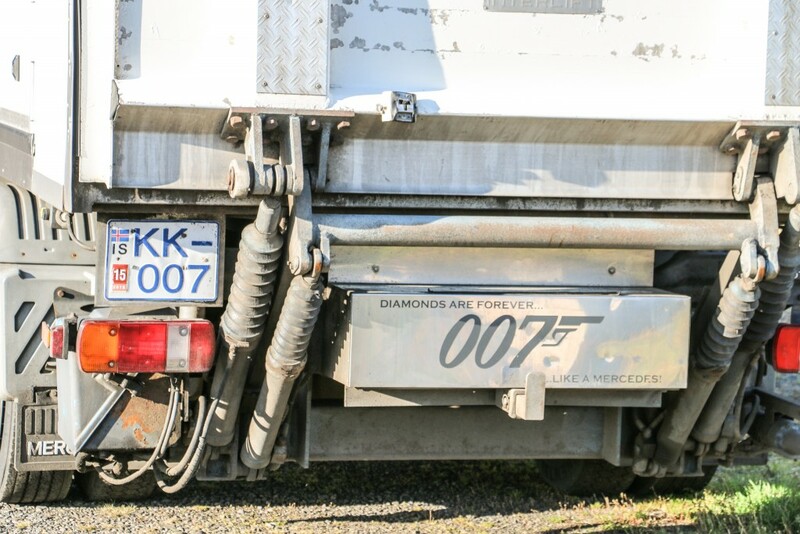 Also, 007 seems to have a delivery truck in Flateyri. 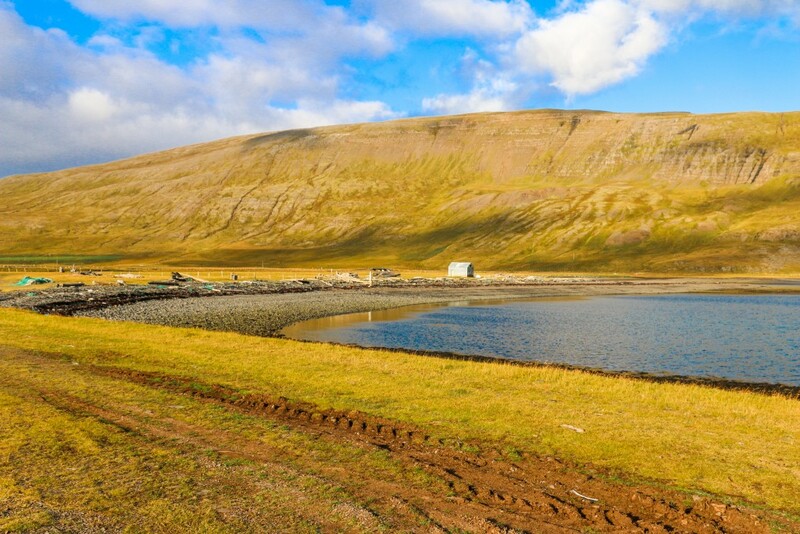 Ísafjörður is the biggest settlement of the Westfjords and like the rest of the region it relies on the fishing industry. We wandered around for a while, including a quick visit to Bolugarvík before dinner. Glad we stayed since we ended up having a fabulous fish feast at Tjoruhusid restaurant. Highly recommended. More on Icelandic food here. Another important thing to note is the avalanche defense systems in place at some of the small villages we passed through. 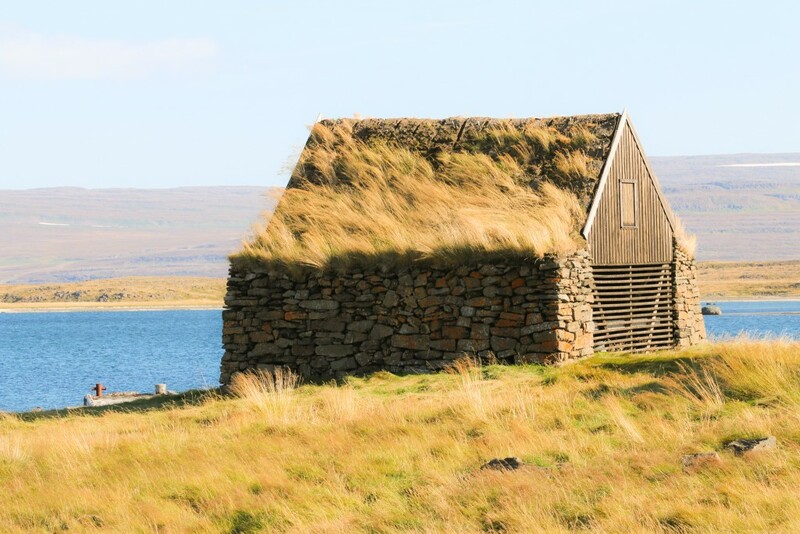 It really amazes us the capacity to adapt and subsist in difficult conditions of the Icelandic people. For those worried about the roads, road 61 is well paved and in great condition. We left Flateyri early in the morning, ready for a very full-day out west and south around the Westfjords. Our first real stop was at Þingeyri, but we felt like stopping every minute to admire the fantastic landscape. We were more than convinced to return to this corner of Iceland again! 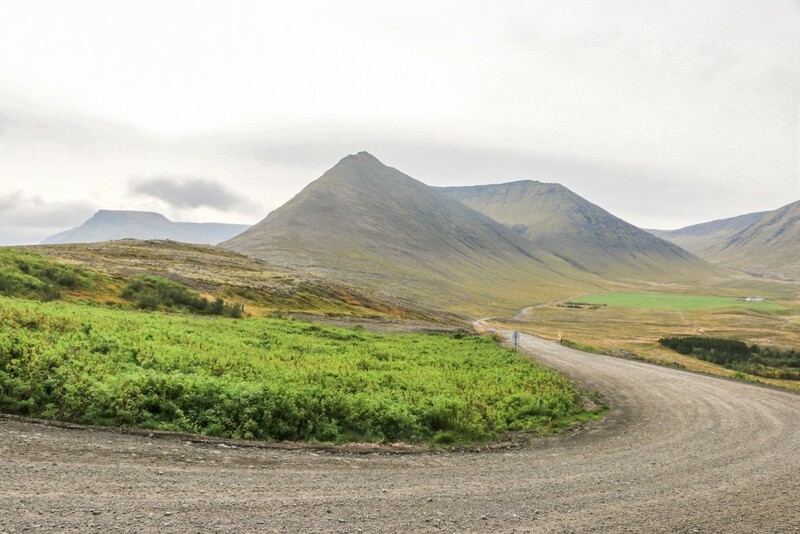 The gravel road starts outside Þingeyri and up the mountain passes, which we slowly drove. It was inevitable to make a few stops, here and there. We probably came across fewer cars than our hands can count. Pure solitude. 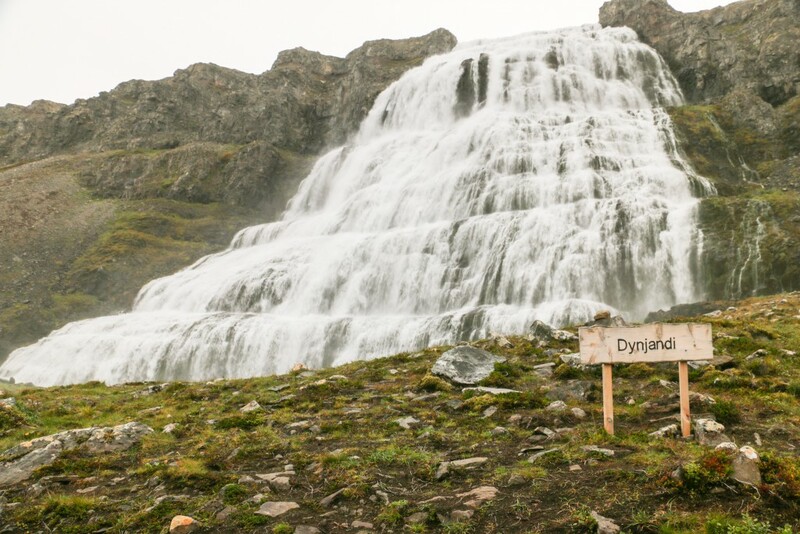 One of the major highlights of the Westfjords is Dynjandi, a series of waterfalls with a total height of around 100m. Easily hikeable up the main waterfall at the top. Worth visiting, especially when there’s no one else around like when we did. Shortly before arriving at Dynjandi, we spotted a black Arctic Fox next to the road. Very cute, yet also very very shy. It quickly ran away into the mountains. For lunch, we stopped at the nice tiny village of Bíldudalur. Again, another lovely setting for a settlement in the Westfjords and more slow slow driving. 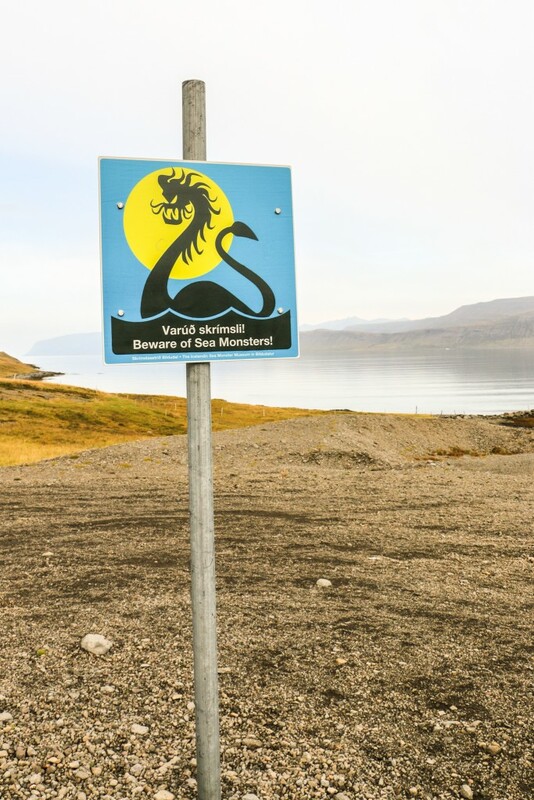 Beware of the sea monsters! 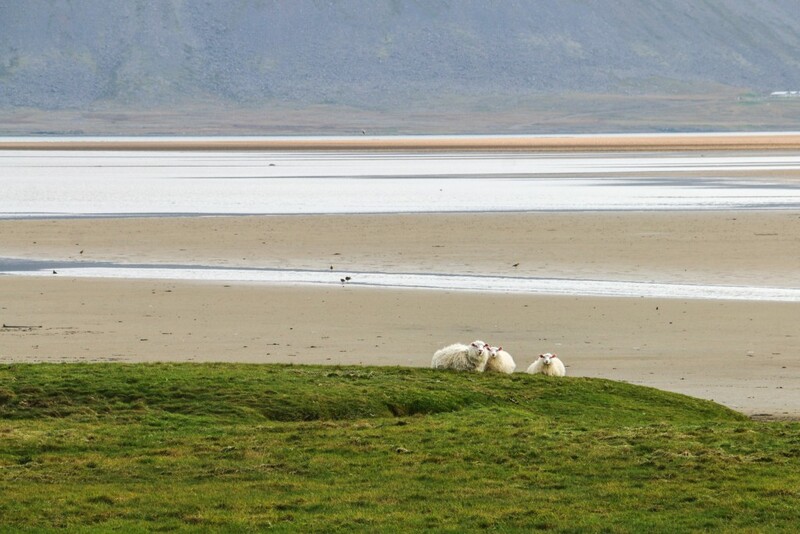 Before heading to the South part of the Westfjords, we made a short detour to go to the red sand beach at Rauðisandur. Not of easy access but well worth the extra time we spent. On the way there we also passed by one quite famous shipwreck on the south side of Patreksfjörður. We missed Látrabjarg, the westernmost point in Iceland and a huge birdcliff, due to lack of time. Our final part of the day, or should we say evening, was spent driving around the fjords on the South side of the Westfjords. We even passed by the place where we were supposed to go on the ferry. It was a long long drive. 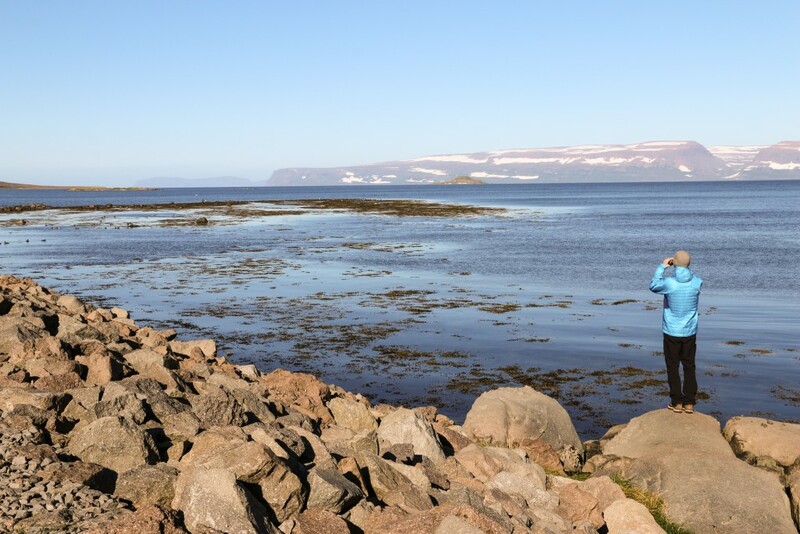 We opted for two days to get a glimpse of the Westfjords for our first time in Iceland. Excellent yet very short. It can be done, especially if the ferry works and thus saving some driving, but we would rather use 3 to 4 days to calmly explore the area. We simply loved being alone out there, it’s such a great region to enjoy the remoteness of nature! 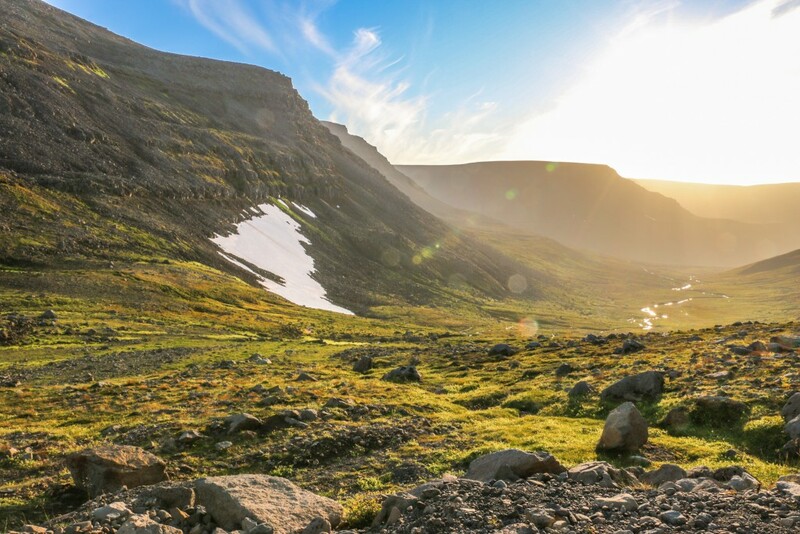 Have you been to the Westfjords? What was the best part of it? 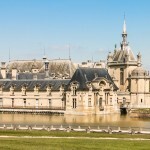 Great travel destinations! I love Iceland, great place to be. Hope to go again! 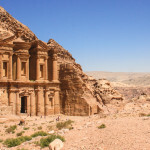 great travel article! congratulations. Thanks João! Really appreciate your comment. Going back in March for some winter time fun! Hi! This was great to find since I’m planning a similar West Fjords trip on my ring road adventure this September (only 2 weeks away). I have been worrying about the roads since we don’t have a 4 wheel drive car (renting a cam per van). Did you have a normal 2 wheel drive? We had a 4×4 SUV. 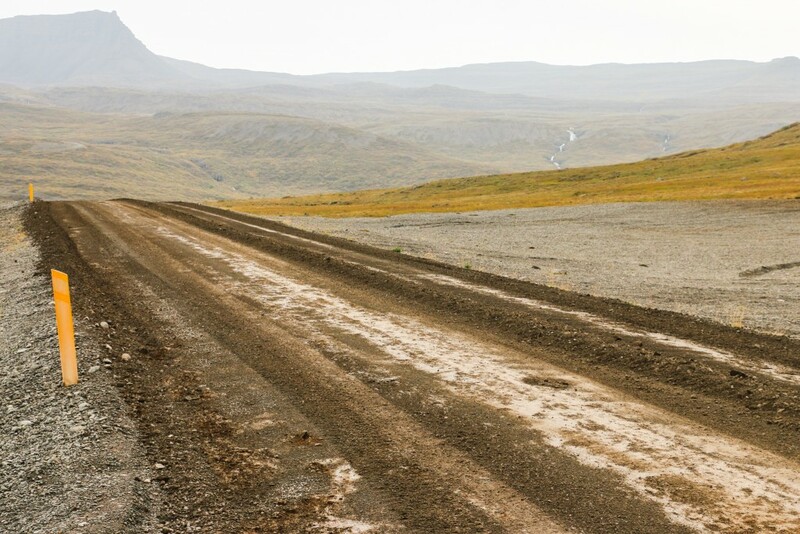 On the eastern part of the Westfjords, road 61 from Hólmavík to Ísafjörður is paved and in good shape. Good for any car. On the western part most of the roads are in gravel and they go through some mountain passes. Doable using a 2×2, but you need to go slower than normal. Not so sure about a camper van. The best thing to do would be to get in touch with the rental company just to be sure. Keep an eye on http://www.road.is/travel-info/road-conditions-and-weather/the-entire-country/island1e.html for current road conditions. 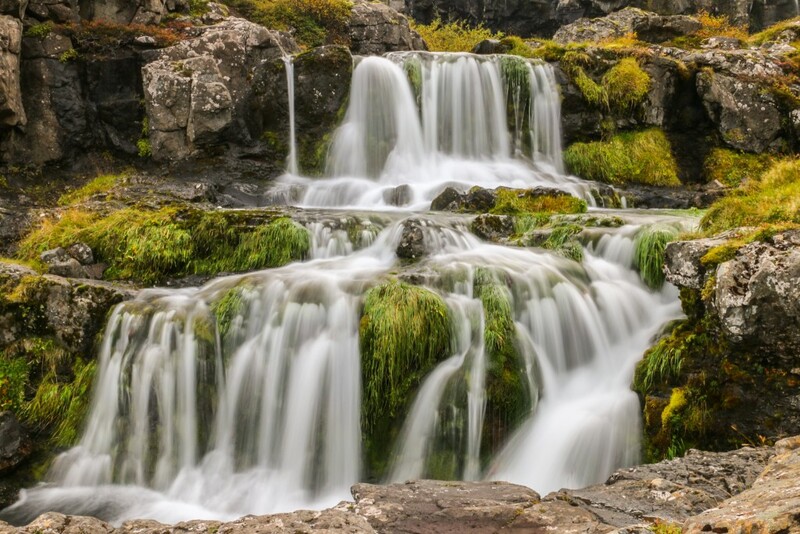 Very nice information to visit westfjords. 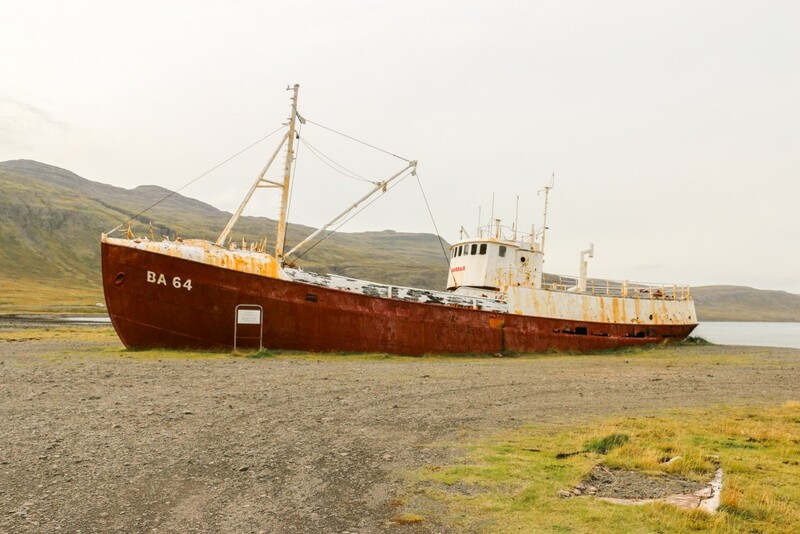 From Flateyri is it possible to take route 60 to visit Dynjandi, Flokalundur,Gufudalur, Budsrdalur then take route 54 to visit Sneafellsjokull? Actually my question is the road condition of route 60 and route 54? Is it paved or gravel ( 294 km)road? Road 60 is gravel after Þingeyri until you reach the sea again towards South. From there, it’s mostly paved with some sections with gravel. There was a lot of construction when we passed. Probably better now! Road 54 is also gravel for a while! I believe until very close to Grundarfjörður. Anyway, it’s a LOONG drive. Better take the ferry across the bay. Thanks a lot for your valuable information and suggestion . 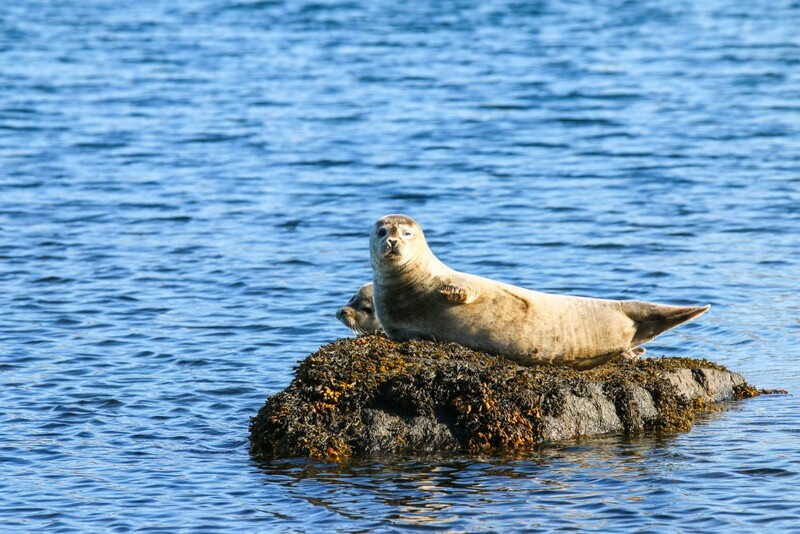 I am planning to visit Heimaey island for a day trip . Should we have to take our car ? Is it possible to see Top of Eldfell and elephant shape rock formation by walking ? A day trip to Heimaey is great. We didn’t take the care and walked everywhere. If you like walking, it’s a great place to do so. Having the car is also useful! Yes, you can do the relatively easy hike to the top of Eldfell. Amazing views from the top. I’m afraid, that the Elephant rock is boat-only. Thanks .. Actually my son wants to hold puffin in his hands for that reason I choose this island. I think he will be excited . We love walking . How long it will take to hike top of Eldfell ? The one at the museum is the only one you can hold because it was injured and couldn’t fly. When are you going? Puffins usually stay between May and August. Depending on fitness level, the hike shouldn’t take more than 30 mins. Probably less than that! Thanks .. We are planning on July 15 for 2 weeks . Great! Don’t forget to book ahead. Very very busy in July. Thanks..I “ll keep in mind your advice.